DJ's Book Corner: Is love worth the price? MARTIAN GOODS AND OTHER STORIES by @NoelleCCampbell, plus WIN $100 G.C! Is love worth the price? 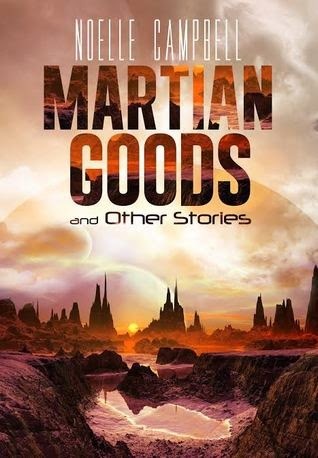 MARTIAN GOODS AND OTHER STORIES by @NoelleCCampbell, plus WIN $100 G.C!